It’s been repeated many times, “You are what you eat.” And it’s clear that as more consumers become more conscious about what they are putting in their body for fuel, they are reaping the benefits of better overall health. But just as important as what we eat, is what we drink. Active adults who exercise on a daily basis drink an extra liter of water daily. One hour of vigorous cardio should translate into an extra liter to two liters of water, and as a baseline we should be drinking one liter of water. This will help maintain proper kidney functioning and liver performance. Water also helps with appetite suppressant for weight loss. Gatorade not so much. But if the water you are drinking is acidic, or this water contains even low levels of fluorides, psychotropic SSRI residuals and toxins, (which most tap water contains), while you might be feeling good from the exercise, you body is suffering from the additional toxicity, and you might feel more sluggish the next day, not due to soreness of muscle recovery, as much as your body recovering from the acidity in the water you consumed after exercise. Acidic water is endemic in metropolitan areas. And PH level in your body is linked to the acidity of the foods and drinks you consume. Tap water’s PH level is around 4 to 6, which is acidic, requiring the body to work to attempt to neutralize PH. If you suffer from acid reflux, and you take a lot of TUMS after the symptoms have presented, then you are causing unneeded damage to your esophagus and digestive tract. A better option is to drink alkaline water. It’s been proven that cancer cannot survive in an alkaline environment. It’s also been shown that our tap water should be filtered to a greater degree than municipal water treatment centers are capable of doing. Now your answer might be to buy a bottle of Fiji water every time you exercise. Fiji has been proven to be the most alkaline, spring water on the market today. But practicing this would set you back $8 per day if you bought two one liter bottles for your workouts. This amounts to $192 per month, and that’s even taking one day off per week. There is a better solution and that is Water Wellness Center (or centers that are like it in your area). 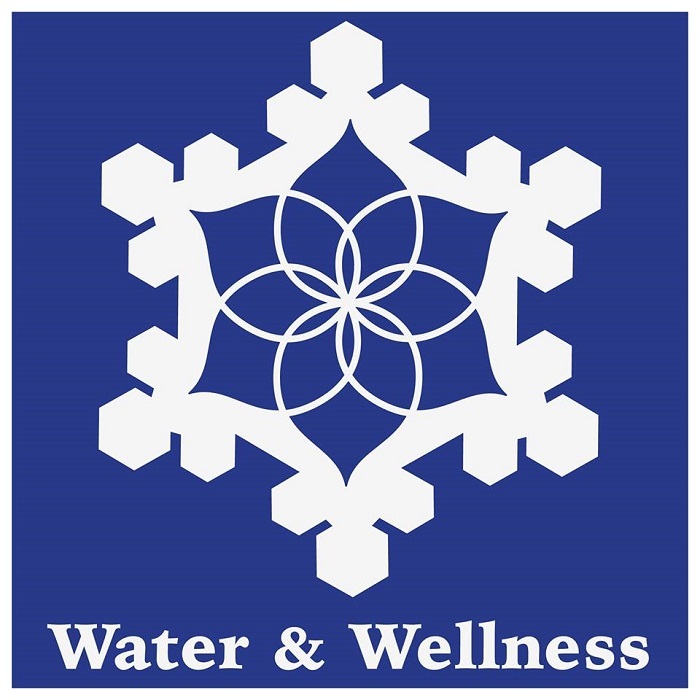 Water And Wellness has developed a system of purifying water through the most sensitive and expensive carbon filters, then mineralizing and alkalizing the water to a PH level of 9. Programs start at just $10.50 per week. And they deliver the water directly to your front door. 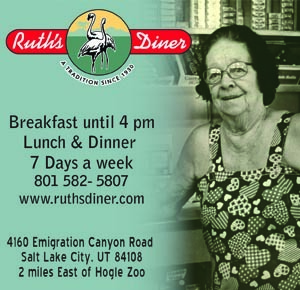 We use them at the Utah Stories office, and I can say I have really noticed the difference. I had chronic acid reflux. It’s now gone. I was also noticing that my sweat was sticky after workouts and I was smelly (which is a sign your body is full of toxins). I can say that my sweat is now less sticky and I can feel the difference in my pores. I personally can highly recommend Water And Wellness. 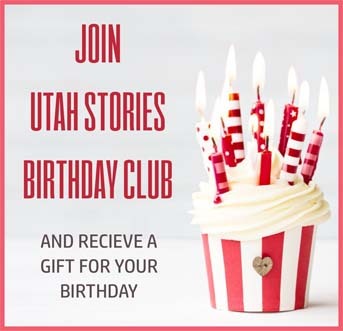 Click on the link here, enter offer code UtahStories, and get your first delivery free!